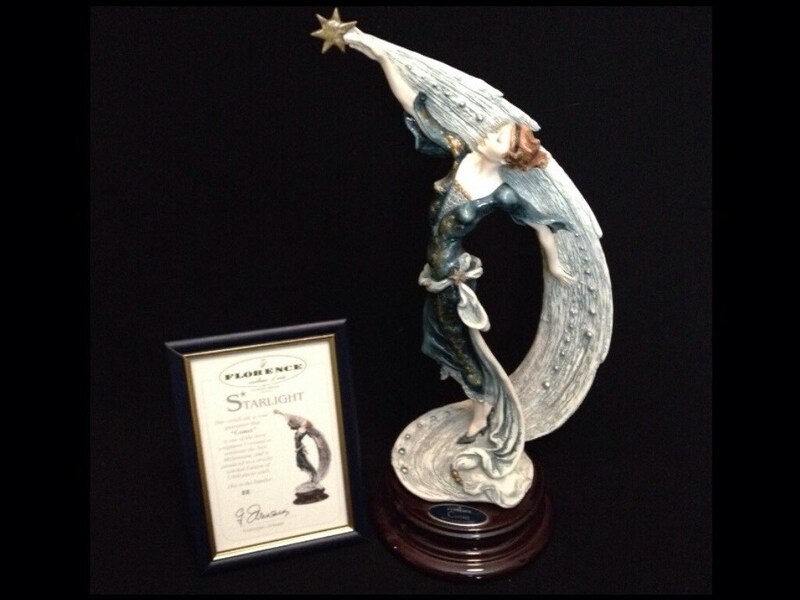 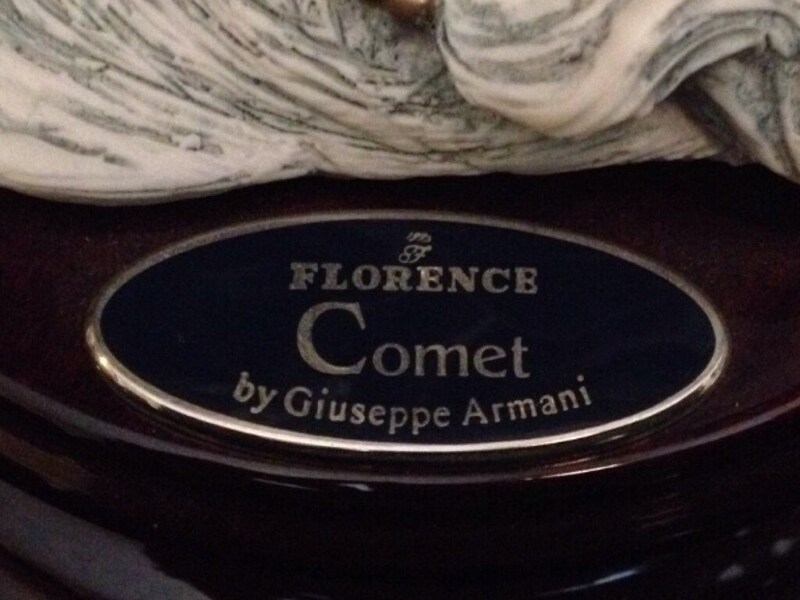 This listing is for one, Gorgeous, Giuseppe Armani, Made In Italy, Limited Edition, 55/5000, 15" Tall With Wooden Base, 1275-C, Comet, Figurine, With Certificate Of Authenticity. 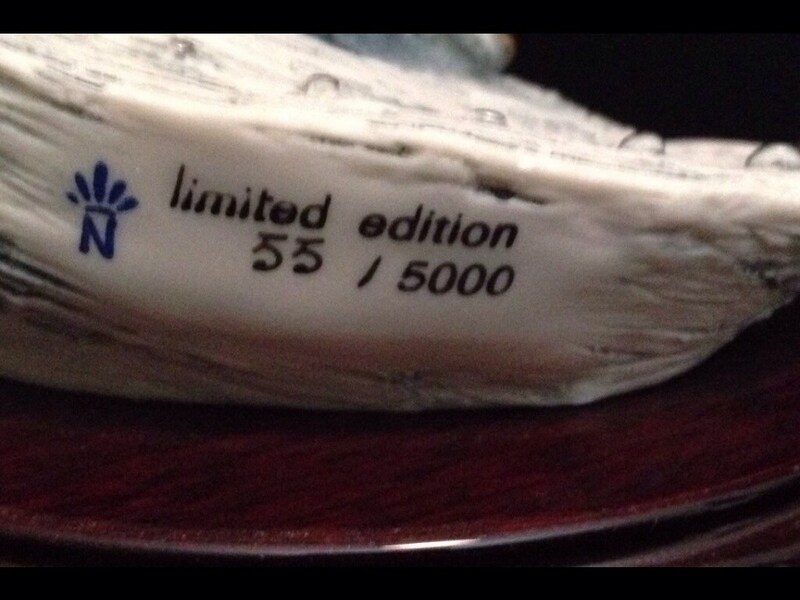 Item is fully hallmarked throughout. 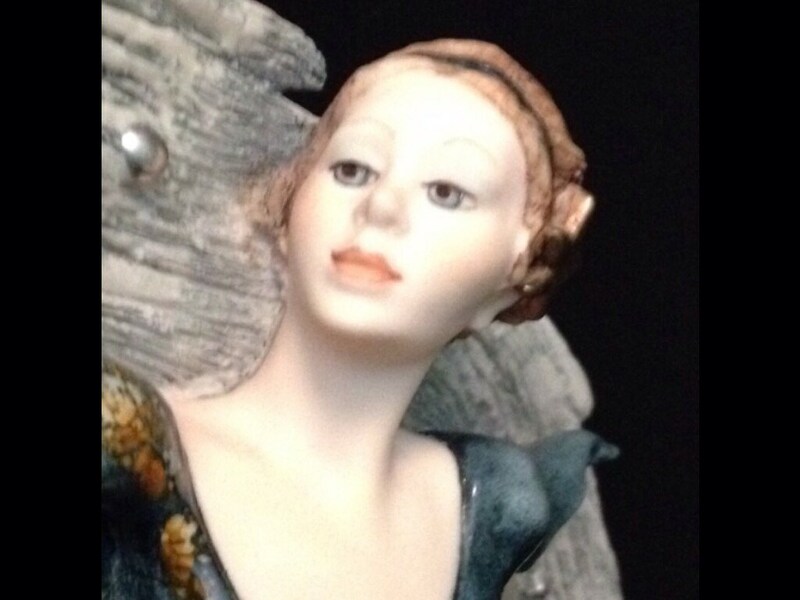 Figurine is in exquisite condition free of any chips, cracks, crazing, or repairs. 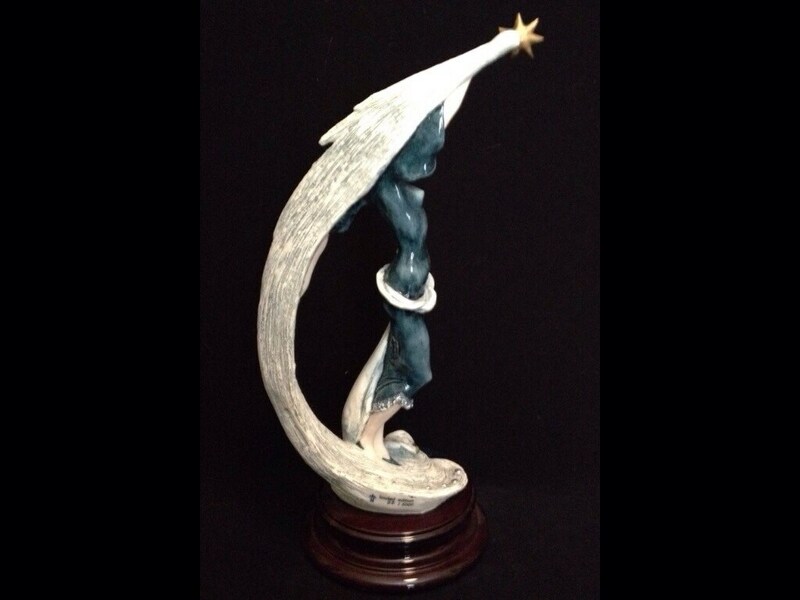 This truly is a eye catching piece.